Cannabis is rapidly becoming legalized throughout the world. Thus, it’s only natural that there would be some confusion about its various forms and their differences. One of the most common points of confusion is understanding the differences between hemp oil vs. CBD oil. While many still think they are the same thing, there are numerous factors that show just how different they really are. Read on to learn more about these products and what they’re really about. It’s easy to see why so many people confuse hemp oil with CBD oil. While they do have their similarities, there are some very important differences that should be kept in mind. Hemp is obtained from the cannabis sativa plant, however, there’s a specific process that must be used to harvest the oil. Hemp oil can only be obtained through a cold-pressed process otherwise it’s properties can be changed making it no longer “hemp” oil. It’s also important to note that hemp oil itself isn’t tested for CBD, but for THC instead. THC is the compound found in cannabis that creates a “high” effect. So while hemp may contain some traces of CBD, legally hemp is not allowed to contain THC. CBD oil is closer to what the public generally refers to as “cannabis” oil. It’s important to know, however, that CBD is just one of 104 chemical compounds found in cannabis. With that in mind, CBD oil can be extracted and made either with or without THC. Where the CBD oil is being sold and the laws in that area will most likely determine whether or not THC is found in the oil. However, CBD alone is quickly becoming known for its numerous health benefits. CBD oil alone will not create a “high” feeling unless THC is also present in the oil. 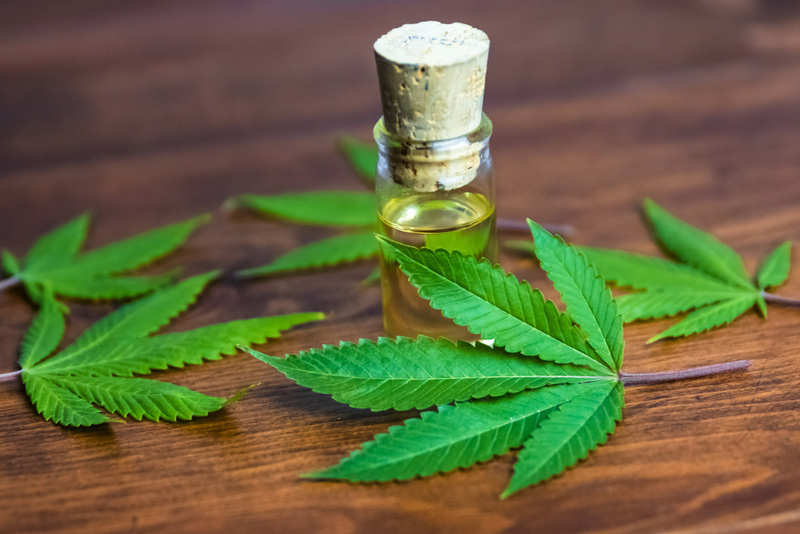 With more than half the states in the country legalizing the use of medicinal cannabis, and the rapidly growing cannabis business, it’s important to know how CBD oil compares to hemp Oil in various areas. Read on to learn more about the differences between the two, and to discover which option may be right for you. When it comes to the legalities of hemp oil vs. CBD oil, the lines are a bit blurrier for one than the other. That’s because hemp oil, by definition, is tested to ensure the THC compound is not present. This allows it to be legal for sale practically anywhere. On the other hand, CBD oil laws will vary according to the country or state that you’re in. Each state will have its own laws on how much THC can be present in CBD oil in order to legally sell or consume it. You’ll also find a wide range of products for both hemp oil and CBD oil. Traditionally, hemp oil has been used to make natural products and fabrics that are safe for the skin and the planet. While hemp oil can be used for medicinal purposes, it typically isn’t as potent as pure CBD oil. CBD oil has a bit more range, again, depending on the region where it’s being sold. CBD has been found to offer countless benefits in the form of medicinal products for everything from pain relief to neurological disorders. In states where recreational cannabis is legalized, you may also find CBD in the form of edibles, topical creams, and even bath bombs. If you’re looking to experience both to see what’s the right fit for you, check out this website that offers both CBD and hemp products. Due to their legal differences, the culture surrounding CBD oil and Hemp oil is quite different Since hemp oil has always been legal (due to the absence of THC) it has been present on the market much longer than CBD oil and is genuinely more accepted by the public. While CBD oil can be made both with and without THC, there is still a more “Taboo” outlook on it. Despite widespread legalization throughout the country, CBD activists are still fighting to create a more open outlook on the use and sale of CBD oil. While CBD oil may be fighting to step out of its old stereotype, things are looking good for its future business projections. It’s predicted that the CBD market will hit $22 Billion by 2022, in what economists have cleverly termed as the “Green Rush”. The story is slightly different for hemp, with a projected market worth at about $820 million. While it’s still a lucrative business, it is a far cry from the projections for the CBD market. This is partly due to the fact that hemp has been legal for quite some time and doesn’t offer the same effects or benefits as CBD. When it comes to health, CBD oil and hemp oil are miles apart. That’s not to say that hemp oil doesn’t offer its own medicinal benefits. Since hemp oil is derived only from hemp seeds, it doesn’t offer the same effective compounds as CBD oil. This doesn’t mean that the hemp seeds found in your local natural food store aren’t a great addition to your morning smoothie. However, CBD oil contains much stronger health benefits that can be used as a treatment for various conditions including epilepsy, HIV/AIDS, Alzheimer’s, Terrets, Cerebral Palsy, anxiety and many more. 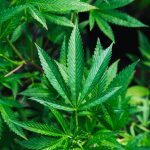 CBD and Hemp Are the Same: As we’ve discussed here, there are a number of differences between CBD and hemp, with fewer commonalities between them. 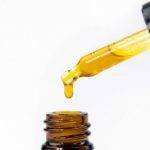 CBD Makes You High: Not always the case, there are a number of safe and effective CBD oils that do not include the compound THC, hence eliminating the “high” effect. Hemp Is Illegal: Also not true. By definition, hemp does not contain THC making it both safe and legal for consumption and sale. When it comes to hemp oil vs. CBD oil, the more you know the better. 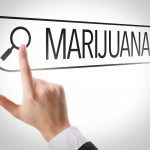 With ever-evolving laws revolving around the two, you’ll want to stay informed to make sure that your partaking is always legal. To play it safe, dive into our various articles on how to legally get high with the right oils, strains, and products wherever you live.